Aren't rabbits just super-cute? 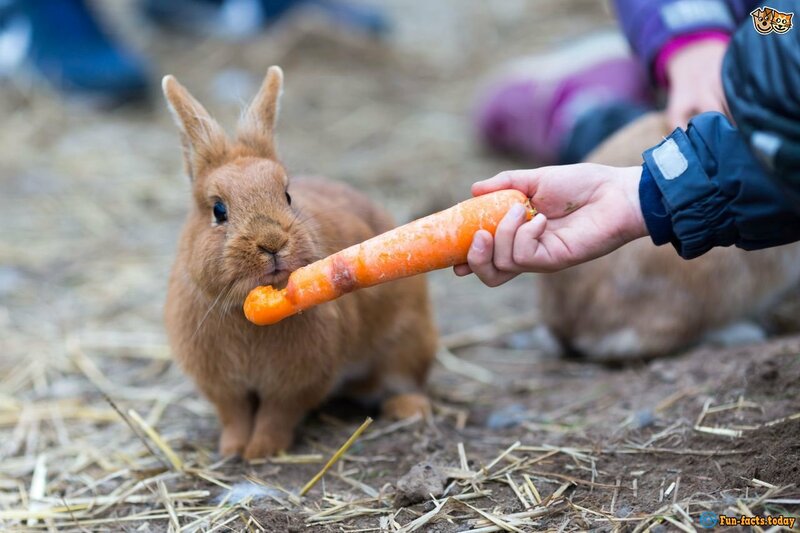 They're tiny, fluffy, cushy and like carrots - that's like the perfect combination for the world's cutes creatures! At the same time, they run faster than most creatures on Earth and are afraid of pretty much anything, even their own shadows (yep, they are the ones who "invented" that expression). Next to hamsters, rabbits are one of the most popular house pets. And, they are quite popular on TV, in movies and even in video-games (make sure to check out the Raving Rabbids game by Ubisoft - it's really cool). These creatures live in the forest and have been surviving that harsh environment for thousands of years, so, let's give them some credit, shall we? And what better way to do that than by taking a look at some fun facts about rabbits?! - A female rabbit is known as a doe, while a male is called a buck. And what about their "kids"? The babies are known as litter - it's like a one-word-description, if you will. 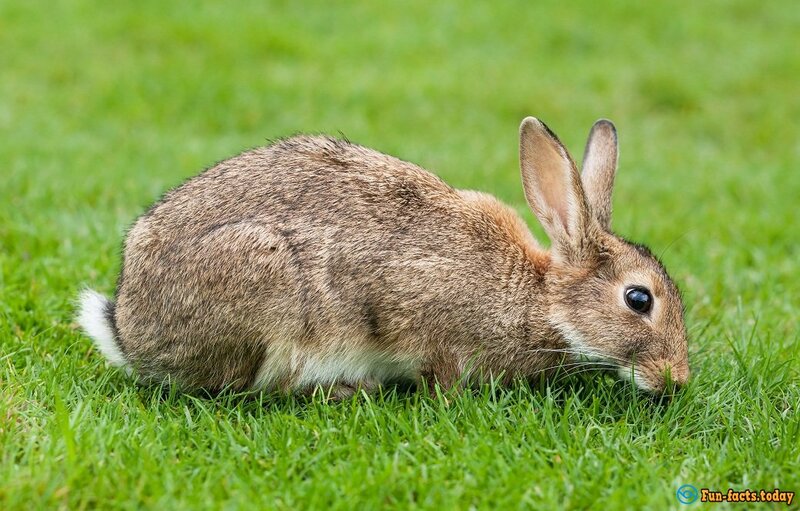 Rabbits have super-strong teeth and they are constantly growing. 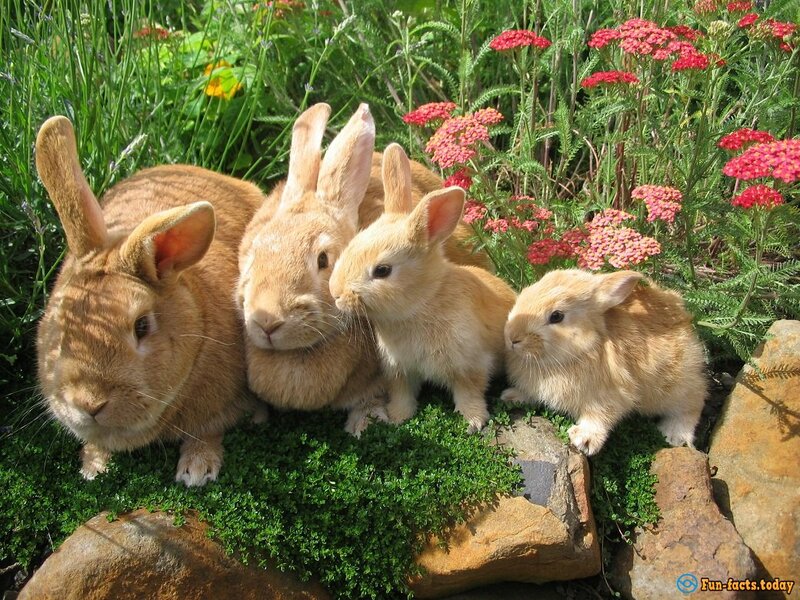 - Rabbits usually live up to ten years, especially if you take a good care of them. Given the fact that these adorable creatures live fast lives (that's true, they do everything a lot faster than we do), it's quite alright. - Did you know that rabbits make sounds that are really close to those of cats? Yep, and they look a bit similar, too! This is cool: a mother rabbit (the female, I mean) feeds her babies for just about 5 minutes a day - I told you rabbits don't like wasting their time! 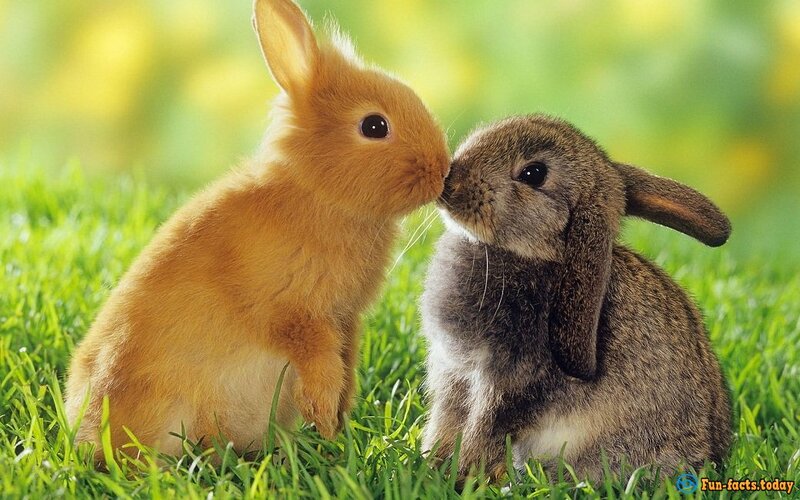 - More fun facts about rabbits: These cuties need hay in order for their digestive system to work. Otherwise they'll have a lot of problems with their stomachs. By the way, the...droppings of these creatures are used as a fertilizer all around the globe. - Can you guess the color of a rabbit's meat? Well, it's definitely not red! It's white. - Rabbits love to "build their homes" in cool places, because they constantly get strokes when spending too much time under the heat (I'm not joking). Another fun fact about rabbits: They sweat a lot, but only from the pads on their feet! - Their eyes are placed wide apart and that allows them to see what's happening in the back, just like squirrels. So, don't try to approach a rabbit from behind - it will still notice you and run away like crazy. - Rabbits have 28 teeth but that's more than enough for them to "tear apart" anything you throw their way. Ever seen a happy rabbit? It starts to jump and twist when in a good mood! - These creatures grown up VERY quickly and start breeding at an early age. And by "early" I mean when they're just 3 to 4 months old! That's pretty crazy, right? - Have you ever heard the expression "get scared to death"? Well, that's what happens to rabbits sometimes when they get approached by a scary predator that they were totally unaware of. Well, to be fair, I think that's what would happen to any of us!